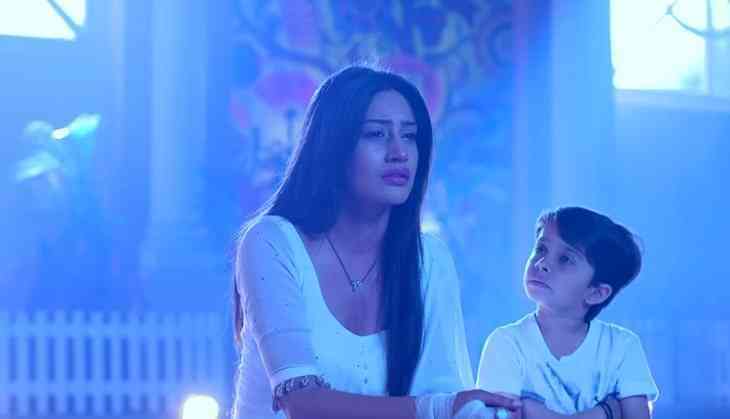 Home » Television News » Ishqbaaaz: After Surbhi Chandna aka Anika’s exit from the show, producer Gul Khan slams her fans for this shocking reason! 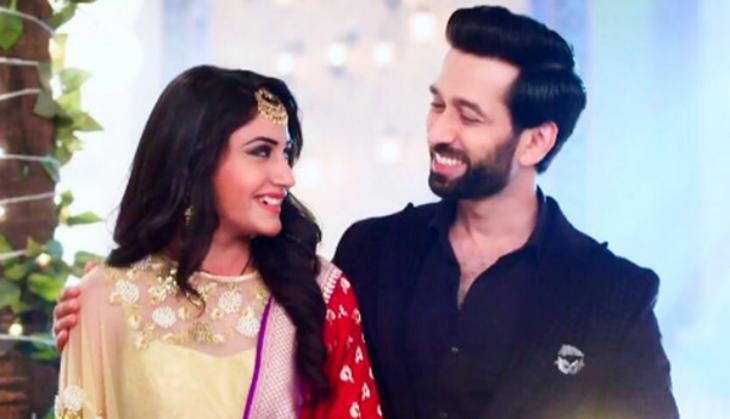 The talks about Star Plus’s popular daily soap Ishqbaaaz are not coming to an end after it came into being that the maximum leading characters of the show including Anika aka Surbhi Chandna, Kunal Jaisingh, Shrenu Parikh, Leenesh Mattoo and Mansi Srivastava and only Shivaay aka Nakuul Mehta will continue in the show. The makers have decided to drift the story of the show and a huge generation leap will be taken in the show in the upcoming episodes. Yesterday, Surbhi took to her social media account to share the confirmed news by posting three goodbye videos and thanking everyone from the cast and even her fans who showered her with so much love. 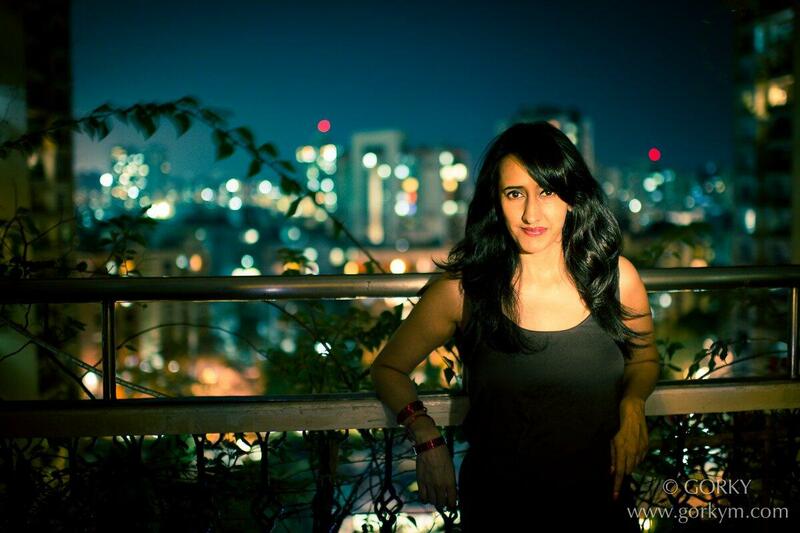 Just after that her fans got agitated against the producer Gul Khan for forcefully asking Surbhi to leave the show and said that they won’t watch the show if she wasn’t there later which many hashtags such as #NOSURBHINOISHQBAAAZ and SpeakUpStarIndia started trending in which the fans wanted justice and answer from the makers of the show. Talking about the show, it is going to take a generation leap where Nakuul will be seen playing the character of Shivaansh who is basically Shivaay and Anika’s son. The story will now revolve around his love angle, the leading lady for which is yet to be finalized. It is being said that Drashti Dhami might become a part of the show but there is no confirmation as of now. For more scoops like these, stay tuned with us!